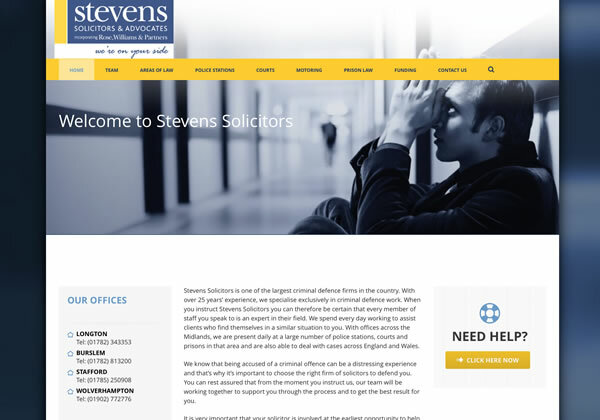 Stevens Solicitors is one of the largest criminal defence firms in the country. With over 25 years’ experience, they specialise exclusively in criminal defence work. When you instruct Stevens Solicitors you can therefore be certain that every member of staff you speak to is an expert in their field. They spend every day working to assist clients who find themselves in a similar situation to you. With offices across the Midlands, they are present daily at a large number of police stations, courts and prisons in that area and are also able to deal with cases across England and Wales.